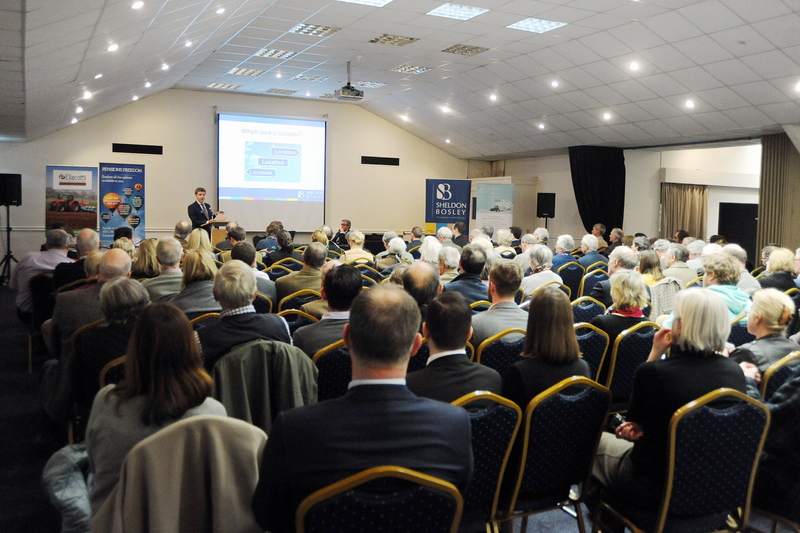 The event held at Stoneleigh Park, focused on the paramount principles and practice used when looking to preserve and optimise both farming business and its associated assets. Topics included Planning a Wealthy Future presented by Daniel Jackson, Associate Partner and Town Planner in our Planning & Architectural Team, The Importance of Having Well Drafted Legal Documents by Martin Oliver and John Rouse of Wright Hassall, Succession Planning by Martin Dicken of Ellacotts LLP and Pension Freedoms & Inheritance Tax by Sean McCann of the NFU. The room was packed and the audience very appreciative of the invaluable insight and advice provided. It was agreed it had been a very useful session. 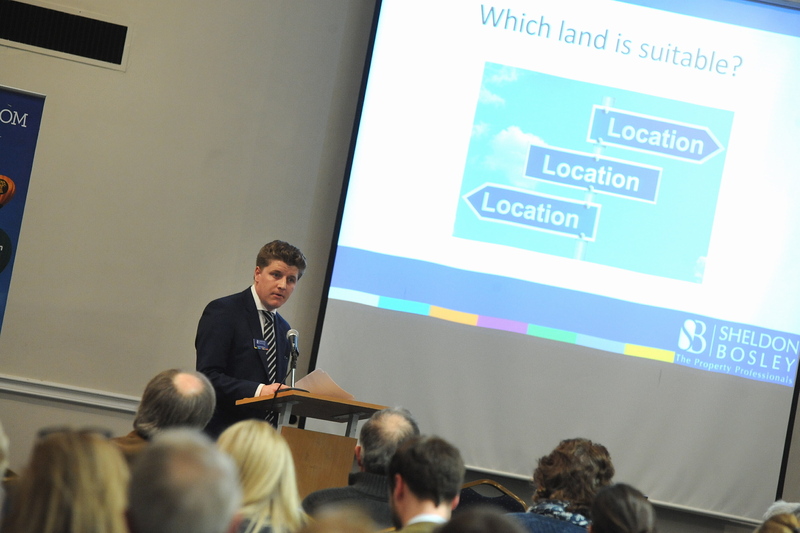 Sheldon Bosley host or participate in a number of similar such seminars throughout the year and if you would like to be invited to future events, please register your interest via our website. 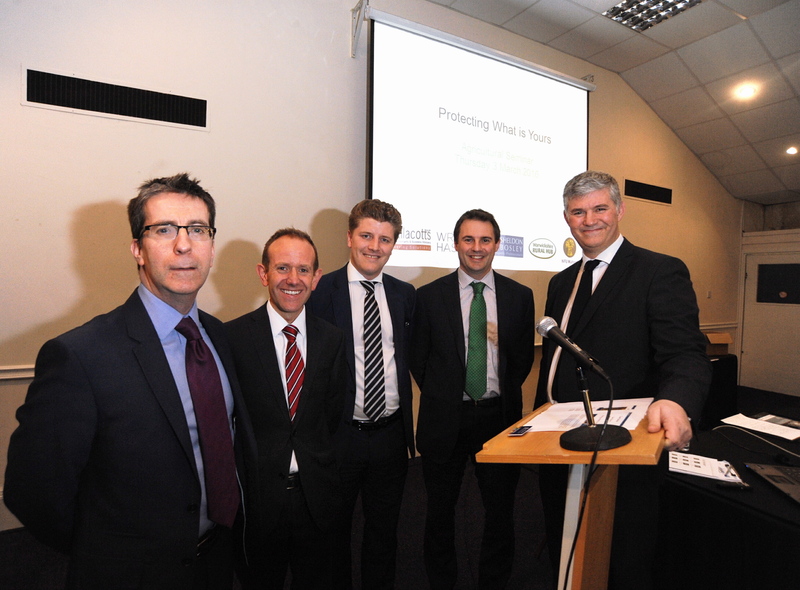 Pictured at the seminar are (L-R) Sean McCann, Mark Dickin, Daniel Jackson, Martin Oliver, John Rouse. ← Pupils “egg-cel” themselves in design competition with Sheldon Bosley!